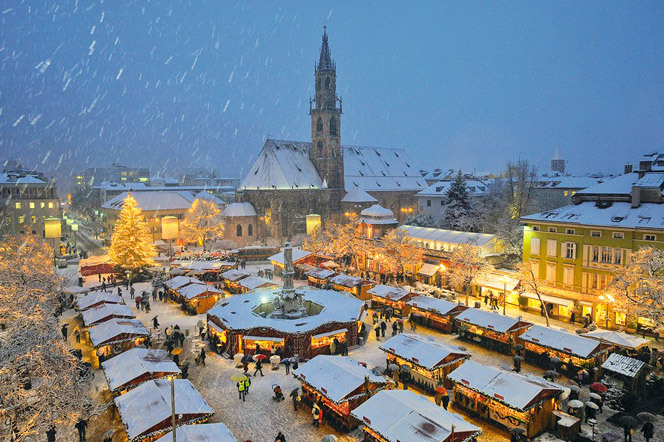 Bolzano is situated in Trentino-South Tyrol region. 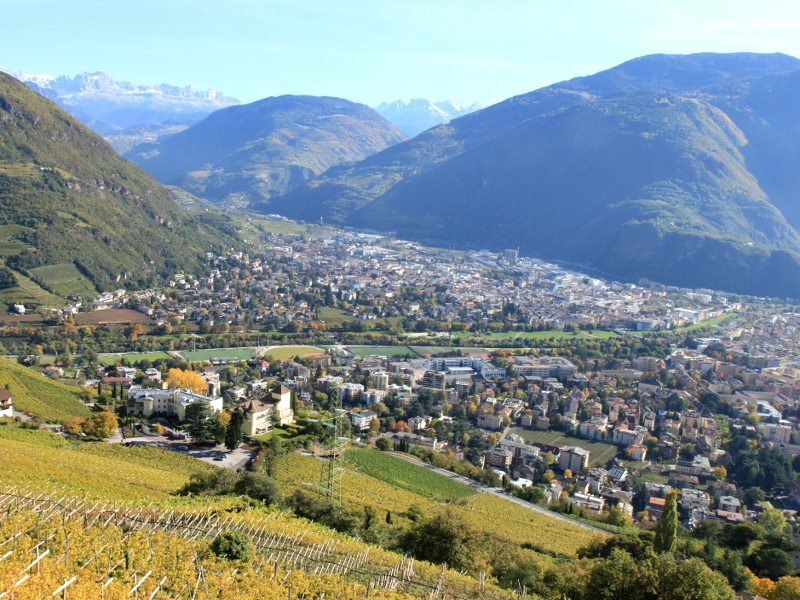 The most convenient way to arrive to Bolzano by the pubblic transport is by train. Train station FS in Bolzano is situated in the center. What is more, there are several buses that connect Bolzano with other cities of Italy. Buses SASA daily connect the city center with the airport with the lines 10A and 10B with the bus stop at the beginning of the access road to the airport (600 m). The line is called Ospedale – Stazione – Ospedale. Pubblic buses SASA also offers urban connections in Bolzano. 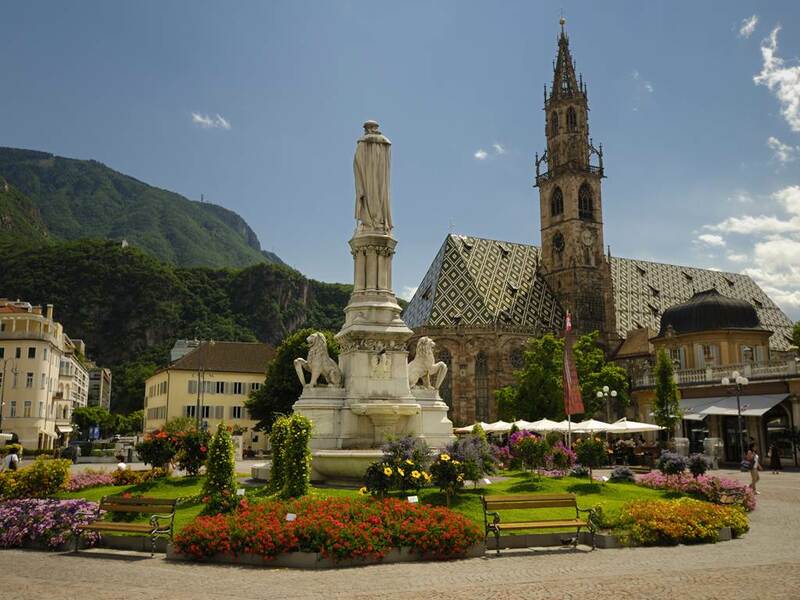 If you want to get to Bolzano from other Italian cities by pullman, a bus company Flixbus offers numerous daily connections. Tickets can be bought online on the official website of Flixbus. 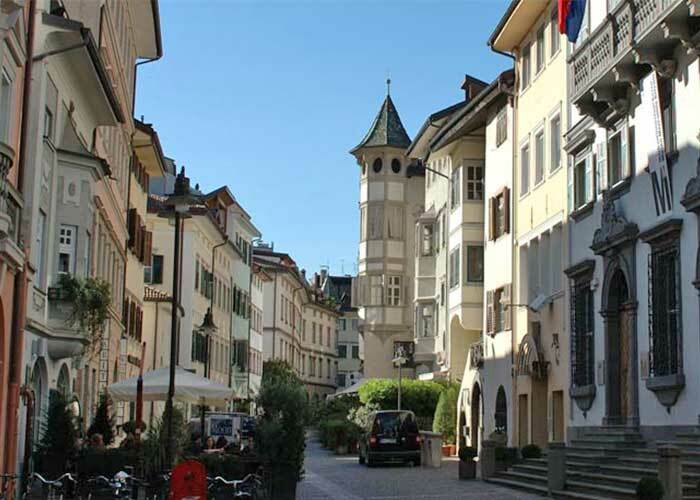 In Bolzano all buses stop in Hotel Alpi. The bus company Flixbus connects Verona with Bolzano every day. Tickets cost from 5 EUR. Average journey time is 2 hours and 20 minutes. In Verona buses stop at the train station Porta Nuova. *Before the depature always verify the timetable as it is a subject to change. The bus company Flixbus connects also Bolzano with Milan. Average journey time is 4 hours. There are 4 corses every day. A ticket costs from 5 EUR, the cost is: 29,50 €. In Milan buses stop at the bus station Lampugnano (that is near the metro Lampugnano M1). Buses also stop in Bergamo (airport Orio al Serio), Bergamo bus station, Peschiera del Garda, Gardaland and Trento (Lungadige Monte Grappa). The bus company Flixbus connects Bolzano with Turin every day. Average journey time is 7 hours. Tickets cost from 5 EUR, the whole price is 45,50 €. In Turin buses stop in corso Vittorio Emanuele II. Buses also stop in Milan (bus station Lampugnano close to the metro Lampugnano M1), Bergamo (Airport Orio al Serio), Bergamo bus station, Peschiera del Garda, Gardaland and Trento (Lungadige Monte Grappa).